Nothing is more important than family. Every day people are faced with decisions that change their lives: whether to get married or divorced and how to best care for children and elderly parents. Some people face problems arising after divorce, such as child support issues and child custody issues. At Sugameli Law, we focus on helping you work through the decisions you need to make to get your life back on track. 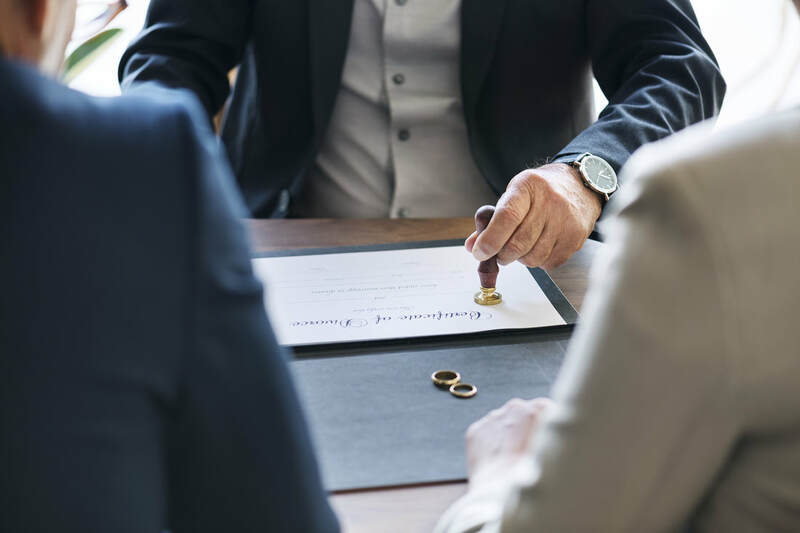 We can help you with prenuptial agreements, divorce or annulment proceedings, child support and custody issues to name a few. If you are planning on getting married, you need to consider how your decision will affect the other important people in your life (especially if you already have children). We also offer mediation services and facilitation services which allow people to make important decisions regarding divorce, support and custody without lengthy and expensive court battles.